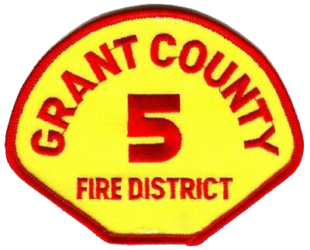 Grant County Fire District 5 – Serving The Grant County Washington Communities & Helping Keep Us Safe & Informed. Thank you for your interest in Grant County Fire District #5, I am Fire Chief Dan Smith, I began as a volunteer firefighter in 1995. I was hired as a career Firefighter/EMT-B in 2002. In 2008 I was promoted to the rank of Captain. In 2011 I promoted to the rank of Assistant Fire Chief. In 2012 I was promoted to Fire Chief. In my tenure as Fire Chief some of the larger projects I have been over are the addition of 2 new fire stations with a 3rd under construction and scheduled to be completed by the end of 2019. I have also continually been updating our apparatus and equipment to current needs of our Fire District. Along with that our members have been getting top notch training in today’s best practices and standards. 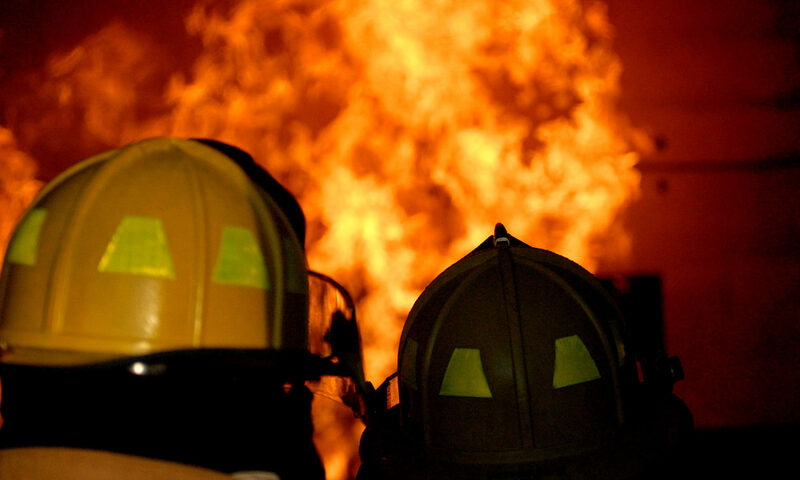 We continue to recruit new members to our Fire Department, by adding new volunteers we will be able to maintain our commitment to our tax base by continuing to keep costs reduced to tax payers with a high level of service. We are a combination staffed department with a strong backbone of dedicated volunteers of all ages. Please consider contacting us and joining us in protecting our neighbors and family. Please click on the application link on this site, I look forward to meeting you.